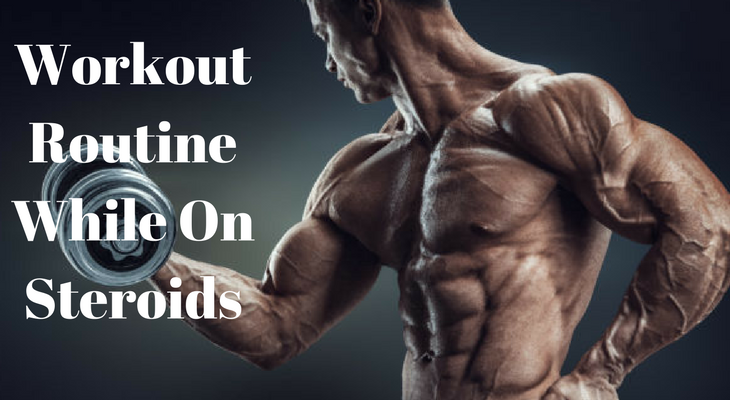 Building muscle while using steroids is a bit different than you do it in the normal way. You have to make some changes to your workout routine, and diet, in order to get the most for steroid cycling. 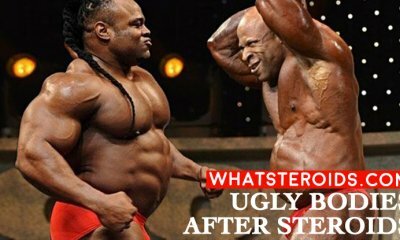 High intensive weight training, with high frequency, is the main characteristics of training when using steroids. How exactly it should look we will talk further in this article. 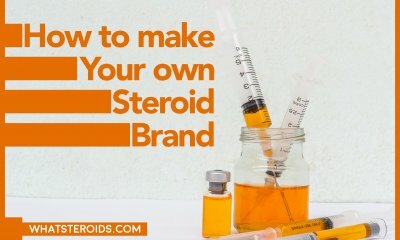 If you want to make you steroid cycle a success for you, to gain great amounts of muscle mass and be able also to keep it once ceased than you have to pay close attention to your workout planning. 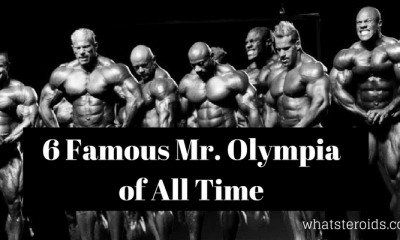 First of all, it is about your experience as a bodybuilder and a steroid user. We have two main groups here, the newbies and those who have already some bodybuilding experience. 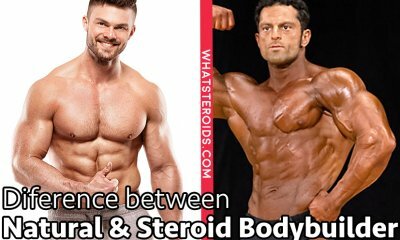 If are not yet 20 years old or have less than one year of bodybuilding experience than you are advised to wait for taking steroids. Instead, if you meet this requirement then you can consider yourself a beginner steroid user. So, choose which category you belong to and stick to a training routine for beginners for advanced bodybuilders. All this time you will have to pay attention to several factors which maximize the effectiveness of your workouts. 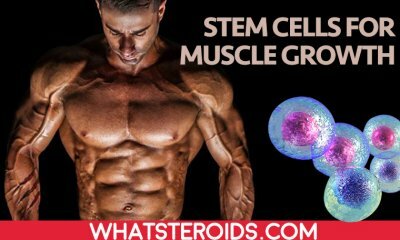 If you are taking steroids to increase muscle mass then you will have to stimulate your muscle mass to the maximum. This can be achieved by gradually increasing the weights you work with and using supersets training elements. Use high-intensity training. But do not go with big weights right from the beginning of steroid cycle. Take it slow, and start with low-intensity training, your usual training, and over the cycle gradually increase the intensity. During every new training session you have to work with heavier weights, so to get your muscle overstimulated, which will provide with an intense muscle growth. Suddenly increase of weights you work at the beginning of the cycle means that there remains no room for further growth and you risk to get injured. 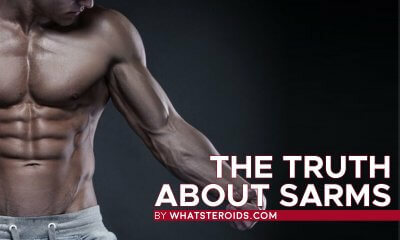 Generally speaking, you will have to increase the weights you train by 30% by the end of the steroid cycle. This is the optimal percentage, but if you feel safe with higher weights than you are free to do it. Just keep in mind that staying free of any injury is what you need, beyond any muscle gains. Use 3-day split workout training method. 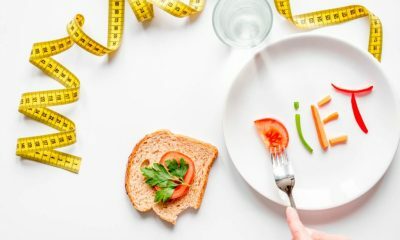 This means that you have to classify all group muscles into three parts and train each of them during a particular day. So, each group muscle will get an optimal load once in 4-7 days. 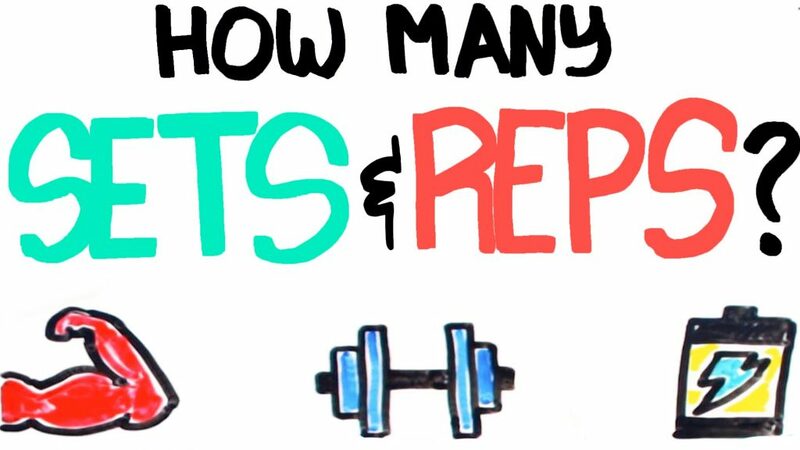 How Many Sets and Reps to Perform? When it comes t a number of sets and reps that there is not a big difference from usual training routine. You can go with two, three exercises for each group muscle, by three sets and 6-7 reps for each of them. Take up to a minute pause between sets if you feel necessary. 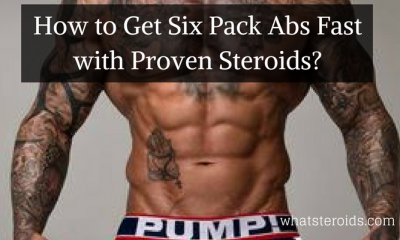 The advantage is that steroids improve the recovery time between sets, so you can take shorter pauses if feel able to execute the next one set. Using supersets is a good idea to implement, since they make your muscle train until the failure, breaking more muscle tissue, and in result bigger muscle mass. In the regard of training duration than you have to forget about 45 minutes session. 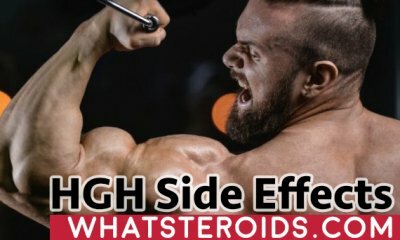 When taking steroids the workout has to be at least one-hour length, while the most effective would be 1,5-2 hours of training. Such a time framing is quite enough for in-depth training of a targeted group of muscles. We need to get muscles stimulated to a high degree and this can be achieved through heavy weight training for a longer time. Warming up before each training is the main rule for a free of injury session. At least, this is the way it should be, despite there are still people who ignore it. Good warm up becomes even more important in case of training when are on steroids. Since anabolics significantly increase body strength, you feel ready to work out with bigger weights than you normally do. But your joints, ligaments strength are the same and you risk to get serious injuries if avoid warming up. 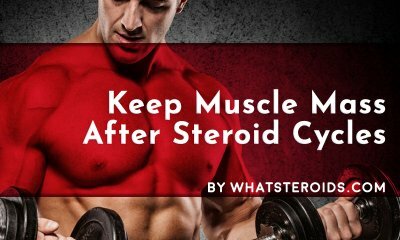 Getting injured automatically decrease the effectiveness of steroid cycle since you will be out of the gym for a while or in the better case will be able to train, but with lower intensity. Despite you will have to work hard with heavy weights, make sure you do not do it more often than three times a week. 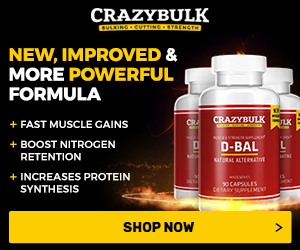 Putting together your desire to get bigger and your new body abilities induced by steroids, you may consider training each day a very productive routine. But it is not. Your goal is to over stimulate your muscles but do not overtrain. Bear this in mind every time you read another success story on board messages about how someone managed to train each day while on steroids and get impressive results. Stay realistic, and make your decision on what really works for, but not for others. Like in case of normal training, muscles tissue repair during recovery, thus getting bigger. So, give your body 8-10 hours of sleep per night, and train no more than three times per week. Following the right training routine while cycling is as important as you end up it. 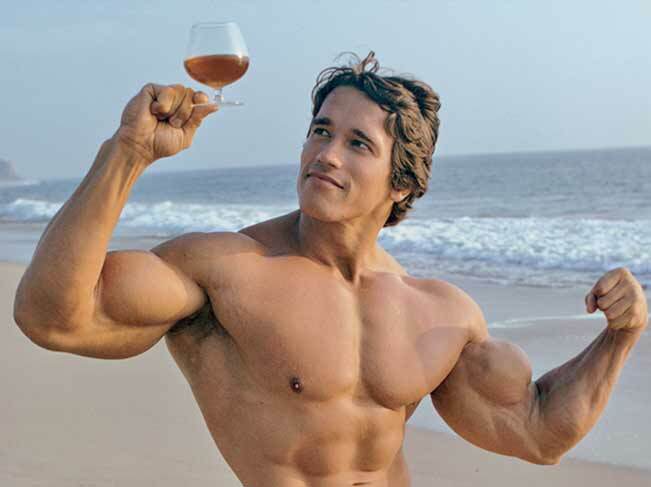 This stage is known as post cycle during which steroid user takes some drugs to help the body to restore its own testosterone production and to prevent losses of muscle mass gained over the cycle. So, once you cease steroids use and begin PCT, you have to decrease the training intensity too. This means to reduce the weights you work with, a number of reps and the training duration. Thus, two weeks later steroid cycle is ended, you have to train with light weights and not feel tired when training is finished. Do not make the mistake to believe that training with the same high intensity as you did during a cycle will help you to preserve gained muscle mass. This is not true. The higher is the intensity the more complex is the catabolic process which occurs in the result. In other words, higher muscle mass loses. Four weeks later once your cycle is finished you can begin to gradually increase your training intensity. As that after two other weeks you will train with the same intensity you did before cycling. As you see, workout routine is a bit different when taking steroids. You will have to follow a high-intensity training, with a three times a week frequency. 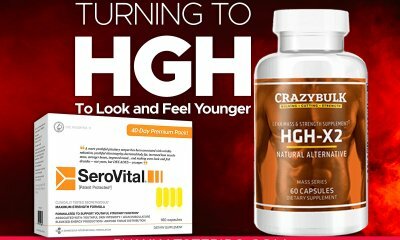 Steroids give you the perfect background for muscle growth, but for great results, you will have to fill up with the right exercises program. Good article but many spelling and grammar errors. Would you like me to edit it for you? Ya lots of errors I thought I was going crazy. Please edit this for him.